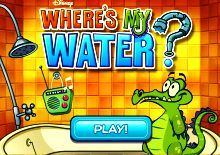 The latest Cursors games have arrived here for you to experience some intense and fun times with your friends. It is the most popular game of the moment, so do not stay out of this wonderful experience. Dare to play with these Cursors games. Instructions: Mouse.